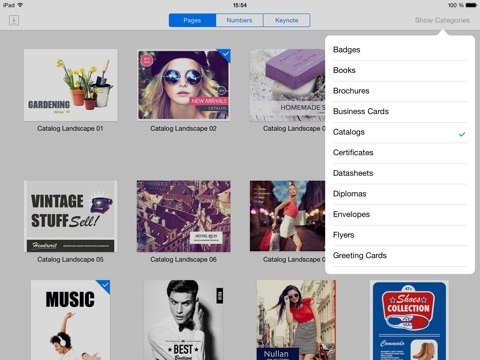 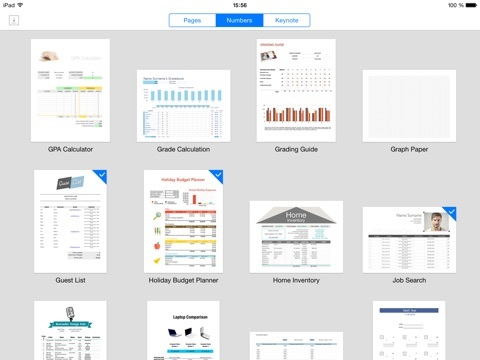 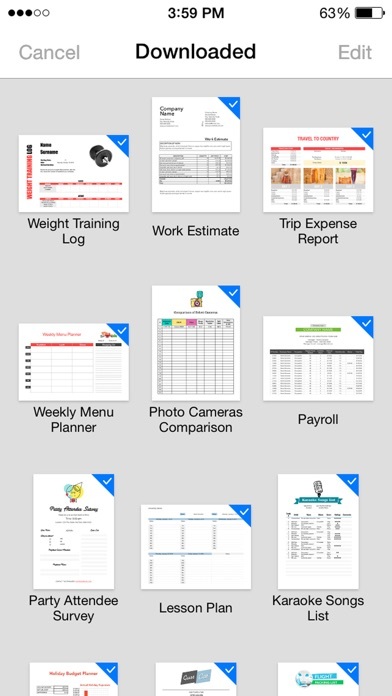 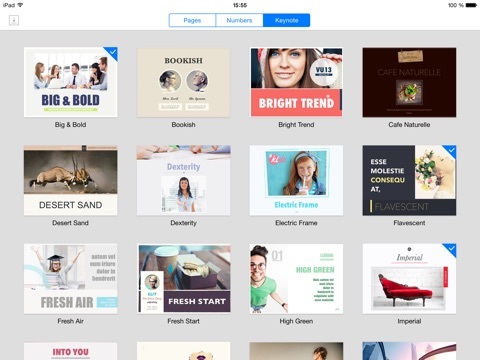 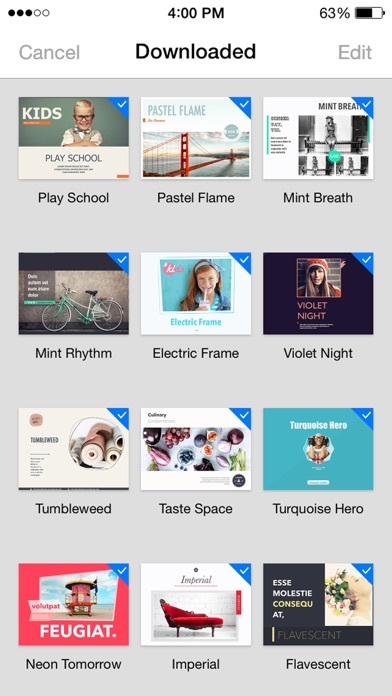 Suite for iWork is the ultimate tool for users of iWork providing you over 700 templates for Pages, Keynote and Numbers. 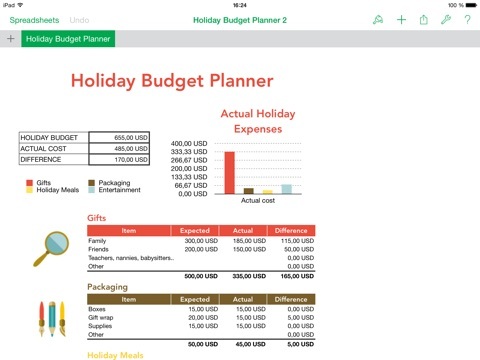 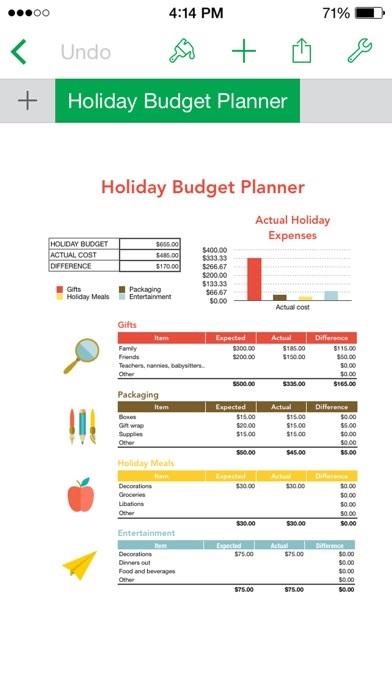 You can choose between 595 unique designs for your Pages documents, 35 quality presentation themes for Keynote, and 90 spreadsheet templates for Numbers. 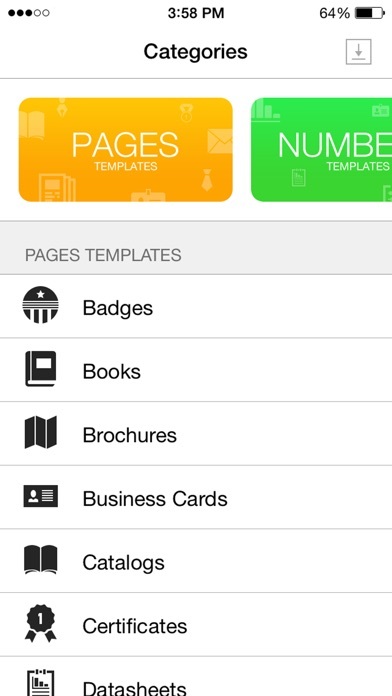 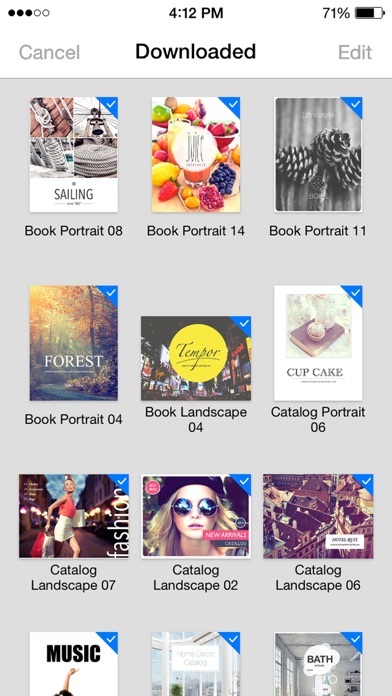 Requirements: Pages for iOS, Keynote for iOS and Numbers for iOS.